For years now, Michael Pollan has become the authority on the relationship that human beings have to food in the modern mechanized, industrial world. He has written on gardens, the inter-relationship between specific plants and their human users, the food systems that operate in our world, the ethics of our diets and the deeper meanings behind our cooking traditions. In short, he has become one of the most influential authorities on what we put in our stomachs. In the process he has helped foster a whole new approach to food that has manifested in artisenal pickle shops, kombucha in every store, and a renewed focus on locality in our food sources. But, Pollan has finally turned his attention to that organ most closely associated to the stomach: the brain. In his new book, How to Change Your Mind, he dives into the uncertainties of the world as it is interpreted through our brains. And he does this by focusing on psychedelic drugs. 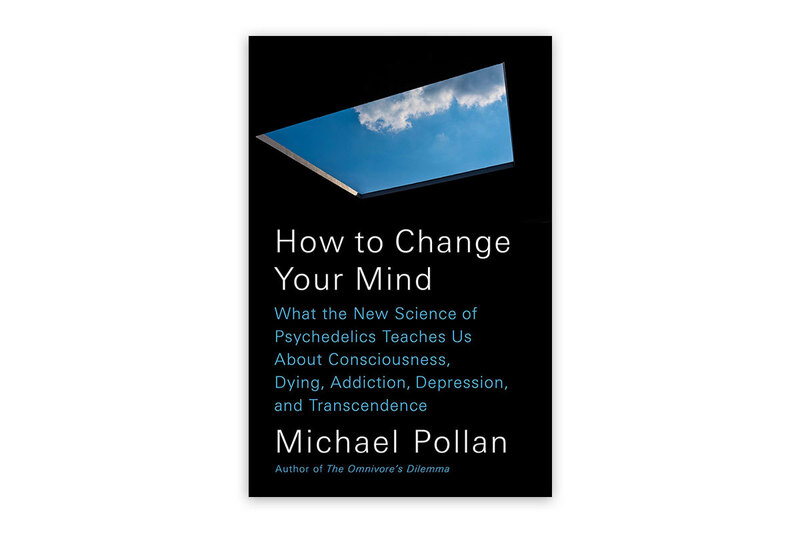 At one level, then, Pollan has given us a sequal in the vein of Timothy Leary––Pollan is not shy about jumping in and trying things himself––but at another, Pollan is laying out a landscape of exploration of the inner-self by putting his own experience of psychadelic drugs in conversation with modern medicine, neuroscience and philosophy. This is, admittedly, a rather uncomfortable subject for me. 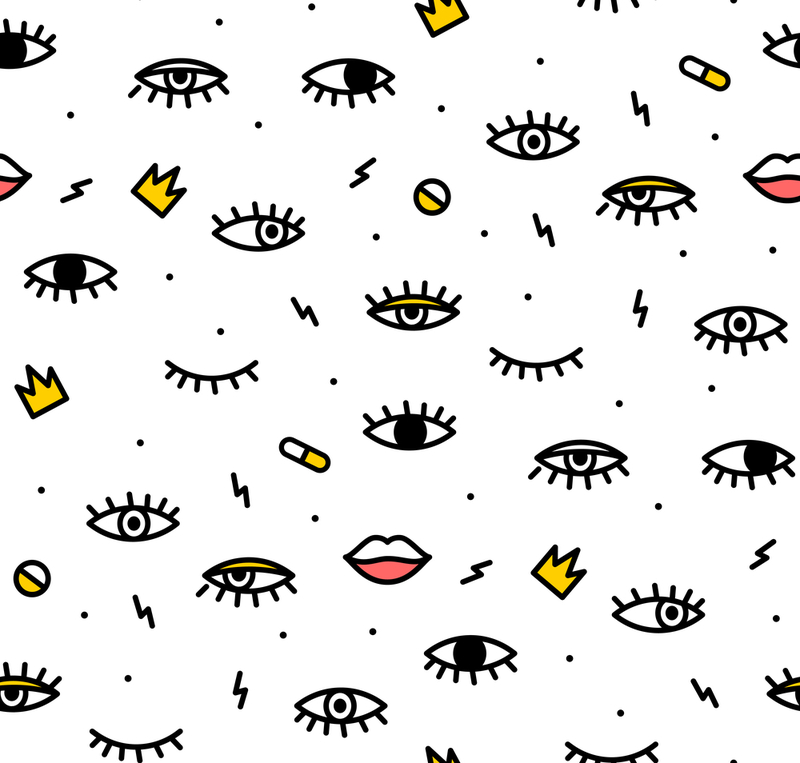 I am not someone who cozies up to even the idea of drugs––it's just not in me. And yet, the concept of exploring consciousness and the complex ways in which our brains dictate how we experience reality is fascinating. So my experience 0f Pollan's approach was for him to demystify and explain the real importance and function of these powerful substances. I'm not sure I'm ready to dive into a hallucinogenic expansion of my own consciousness, but I better understand what is at stake when others explain why their own experimentation has been so life changing. Psychadelic substances are not necessarily the dangerous, risky and addictive compounds they are sometimes portrayed to be. Rather, they are part of a set of mind-altering substances that human beings have partaken for years. 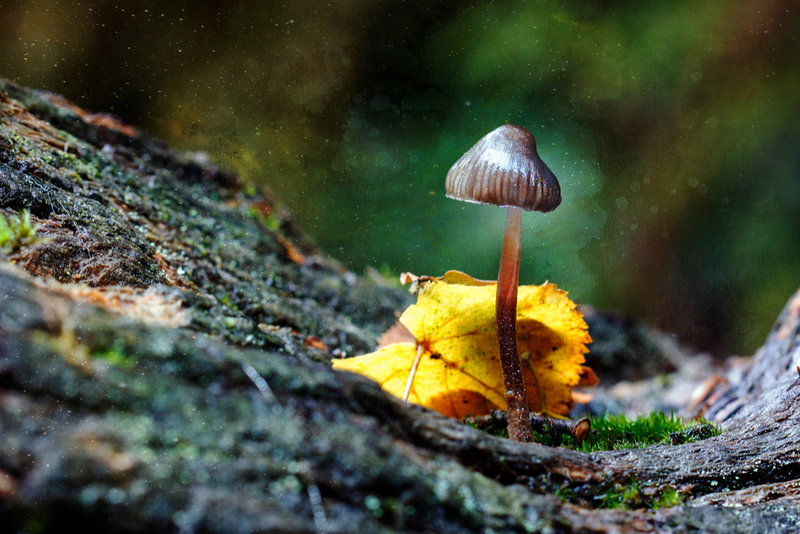 What there is to learn about psychedelics, their effects, and their interplay with human consciousness sits somewhere between things that are very old in human experience and things that are on the cutting edge of cognitive neuroscience. Pollan uses the term "white coat Shamanism" to capture the way that his own approach is informed by both traditions of inquiry. One of Pollan's most insightful discussions is how people facing grim futures or the certainty of death after a terminal diagnosis. He goes through the effects of these drugs on people facing death, and their experiences suggest that there is a real benefit to expanding your consciousness when it comes to confronting your own mortality. And that's no small thing. Pollan's take is ostensibly about what these substances can do for us. But in the process he also illuminates what we ourselves are capable of. It is reason to ponder our own capacities––aided by psychedelics or no––to experience reality in a bigger, profounder way. @Chris. Wow. Had no idea. But yeah, silent meditation is part of what Pollan points to when he suggests that there is a kind of core process that hallucinogens are tapping into. So that's really extraordinary to hear! @Allan - Thanks for sharing your thoughts. You convinced me to read this - just ordered my copy. I have not experimented with hallucinogens, but I, unexpectedly, did experience a psychedelic episode during a ten-day silent meditation retreat in 2016. I had no idea that was even an option, so it obviously caught me by surprise on days 7 and 8. I've since done some interesting reading on what happened. But the imagery was pretty, um, surprising, and I even experienced an unplanned healing of a particular phobia. The fear is just totally gone now.